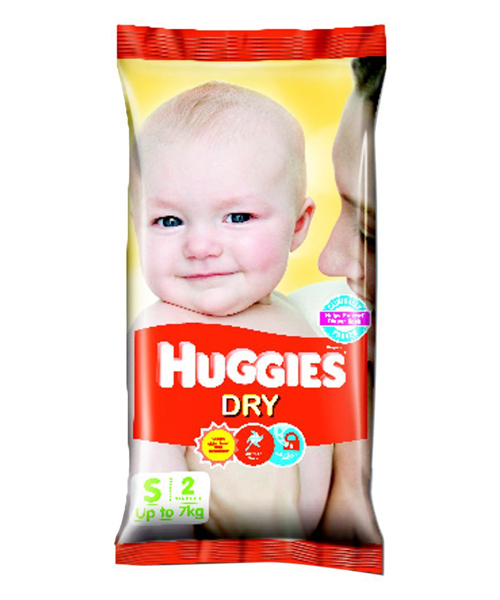 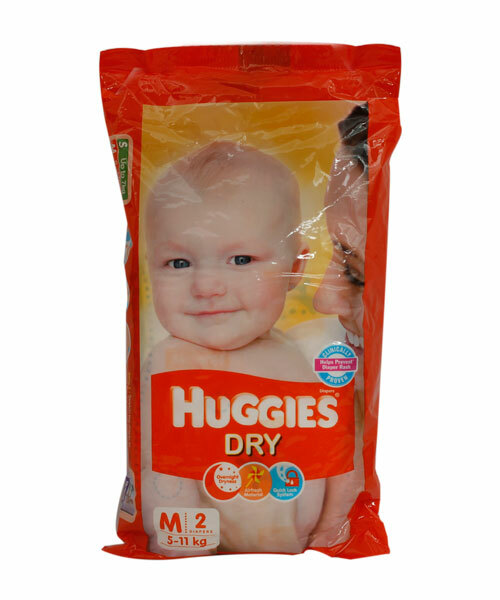 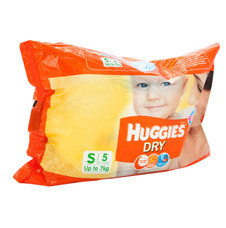 The cotton soft hug design of Huggies is made of breathable material. 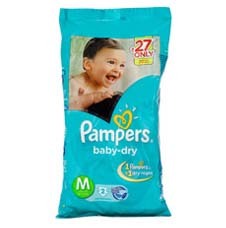 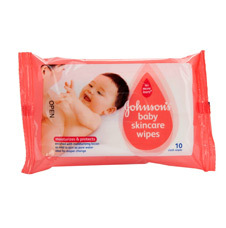 Besides its quick-lock system effectively controls the leakage and keeps your baby's sensitive skin free of rashes, redness and other irritants. 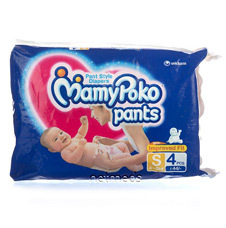 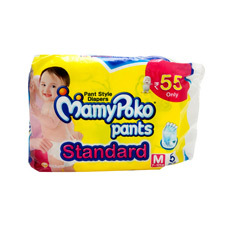 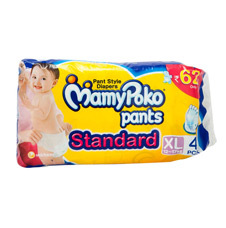 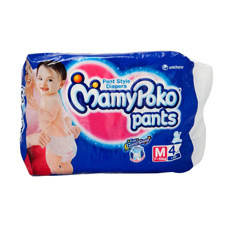 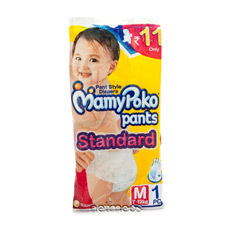 Its non-sticky elastic waistband ensures the baby's natural movements are not interrupted. 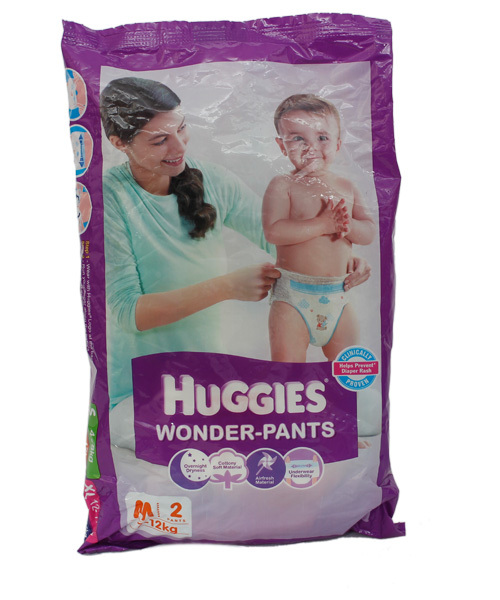 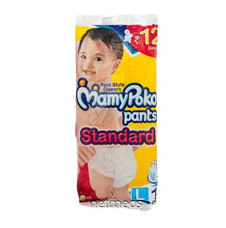 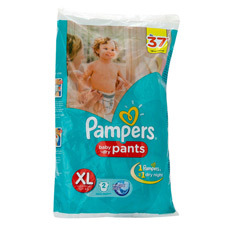 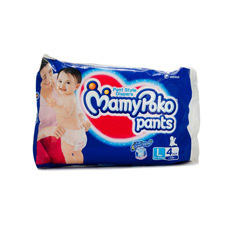 Providing a hassle free diaper change experience, these diaper pants help your child to sleep uninterrupted. 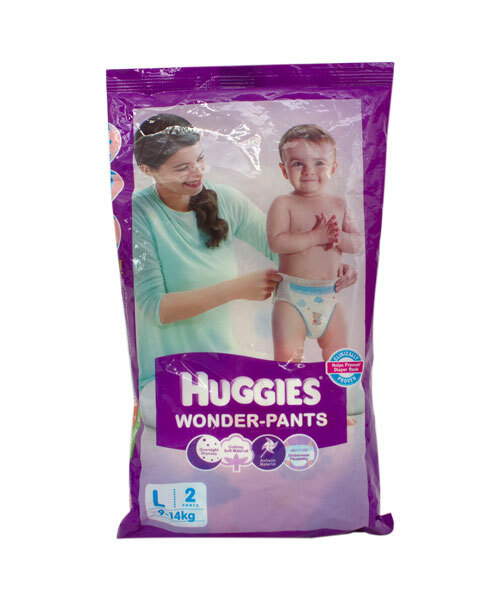 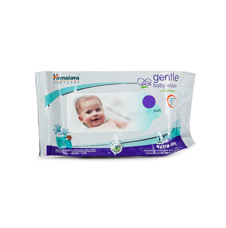 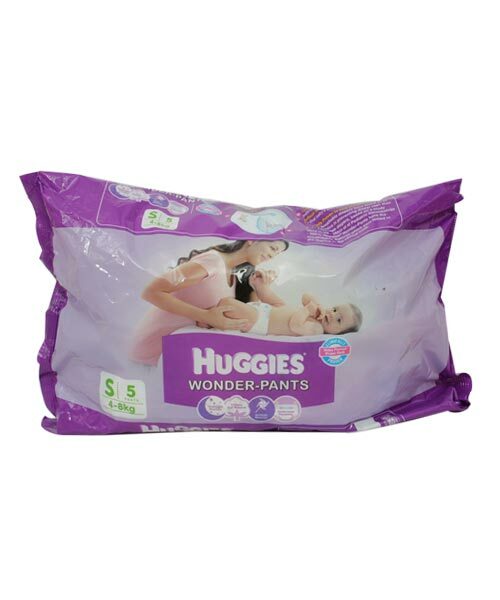 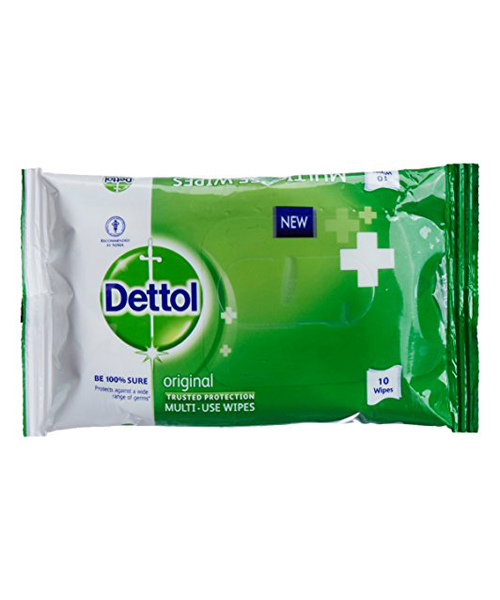 This pack of Huggies is formulated with a speed-dry layer and leak-lock system that uniformly spreads the fluid throughout the pad and locks it into the absorbent core.